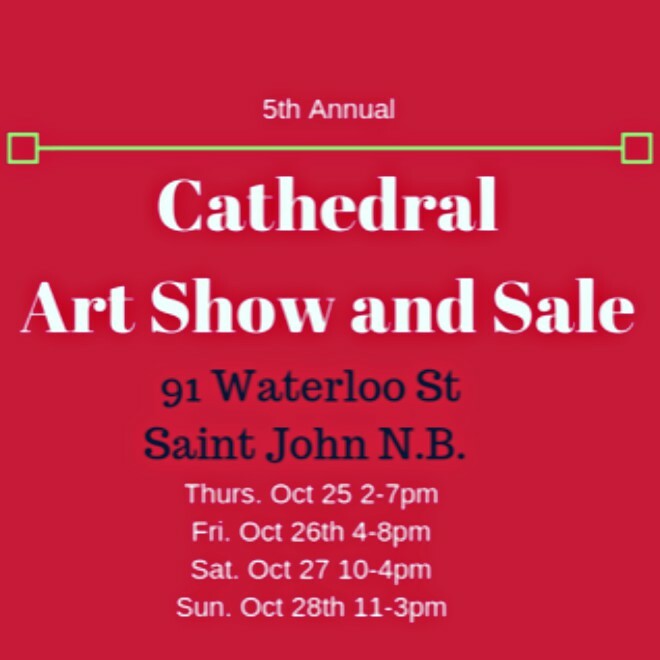 The 5th Annual Cathedral Art Show and Sale, will be held at the Cathedral of the Immaculate Conception Rectory, located at 91 Waterloo Street in Saint John, New Brunswick from Thursday, October 25th, 2018 to Sunday, October 28th, 2018. 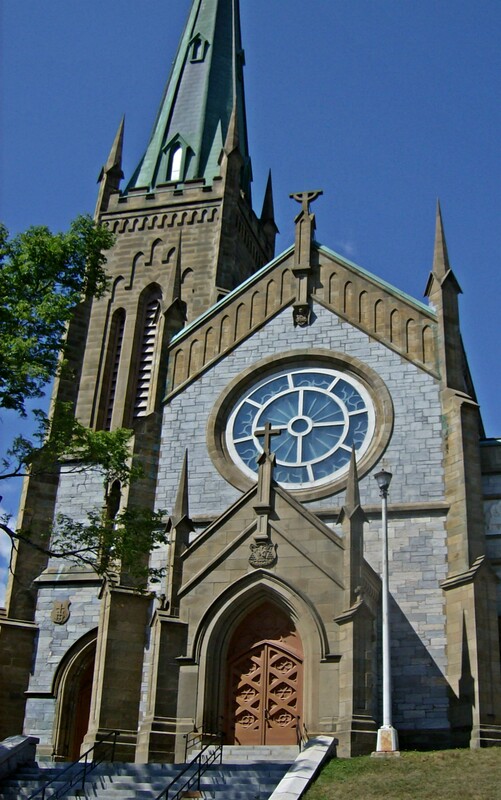 The proceeds will go towards the restoration of the “Cathedral Upper Room” in the Saint Vincent de Paul Building. Cash, Cheque, Visa, Master Card will be accepted.